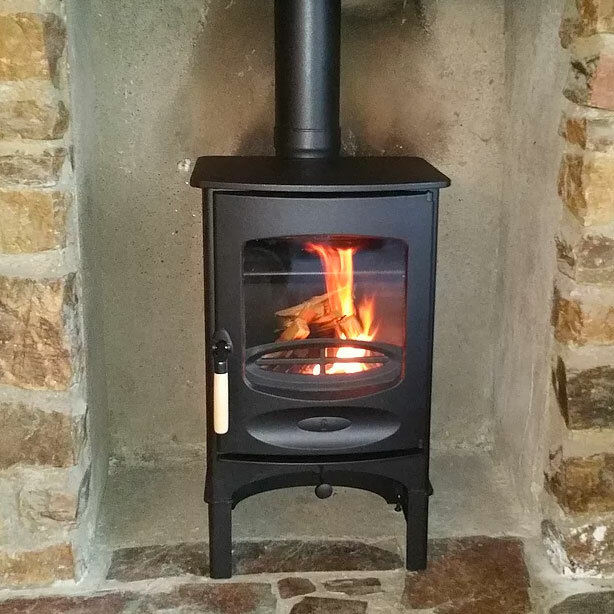 North Devon Multi-Fuel & Woodburning Stoves, Chimney Sweeps and more..! 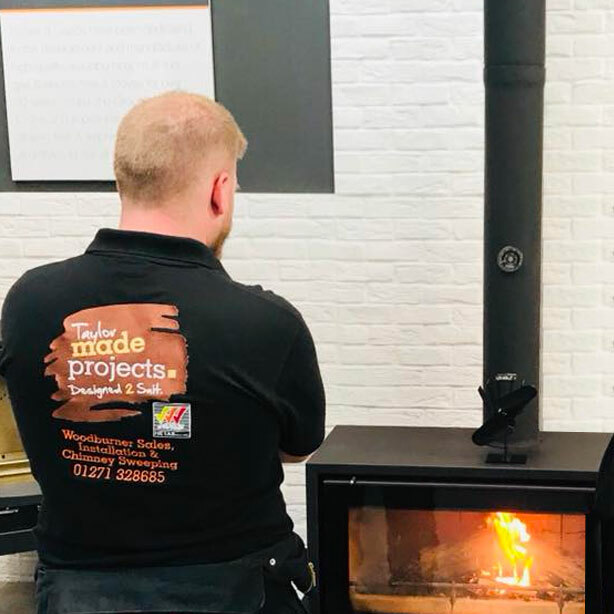 TAYLOR MADE PROJECTS is a family business based in Barnstaple, North Devon with years of experience in all aspects of stove installation and maintenance. 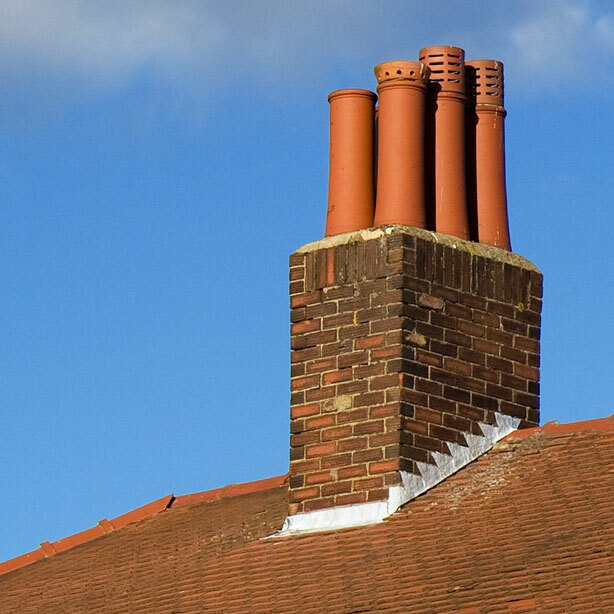 As HETAS registered installers and HETAS/APICS accredited chimney sweeps we offer our customers a comprehensive, professional and reliable service from initial contact to stove installation and ongoing service care. Whether you are looking for a contemporary multi-fuel stove, a traditional cottage style woodburner or perhaps you are not sure what you would like … why not visit our Showroom here in Barnstaple? We will be able to give advice and ideas to help you find the perfect fire for your home. Taylor Made Projects specialise in installing and maintaining both wood and solid fuel stoves. Find out more about what we have to offer. We are registered APICS & HETAS chimney sweeps and provide a professional brush and vacuum sweeping service, and chimney surveys. Find out more about the other associated services that Taylor Made Projects can offer in order to make your fireplace project a smooth process.